A perennial for shady sites. Height 20-60cm. 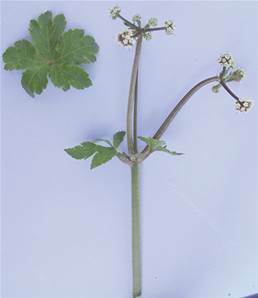 Pinkish or whitish green flowers May-June. Native of deciduous woodlands, particularly Ash, Beech or Oak.